Hines, the Houston-based development firm that has been trying to establish a major complex on top of South Station, has been granted an additional six-month extension for negotiations. The Massachusetts Bay Transportation Authority gave the developers until April 30, 2019 for negotiations and to have the required agreements in place. Negotiations with companies like Amtrak, MBTA and the City of Boston have caused delays to construct the 51-story tower. Hines originally intended to break ground in 2017 after receiving approval by the Boston Planning & Development Agency. Hines plans to start constructing the 678-foot tower rising from the center of South Station if negotiations and the agreements are approved. Current plans call for 862,000 square feet and 51 floors. This includes 641,000 square feet of office space, 166 condos, 6,000 square feet of retail and parking for 895 cars. While Amazon continues its search for the new home of their HQ2, leaders of Boston’s real estate industry said they aren’t worried. HQ2 is expected to bring up to 50,000 jobs, $5 billion in construction and at least 8 million square feet in office space. Boston’s office vacancy rate is 9.5 percent, slightly lower than the national average of 12.2 percent. 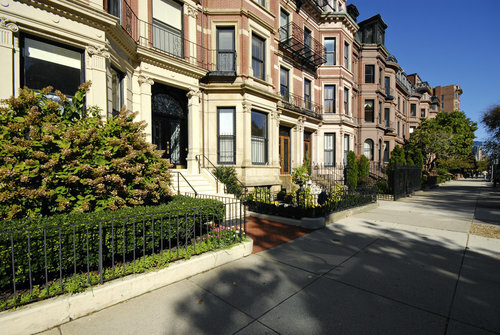 But Boston real estate experts said there is no worry if Boston is overlooked. According to Aaron Jodka, Colliers International director of research, the demand for office space in Boston is at a record high. Jodka said the 200 tenants actively looking for space have a combined 6 million square feet of office space demand. More and more residents are moving into modular homes, according to the Boston Globe. The paper reported RCM Group, located 40 miles north from the Maine border in Quebec, ships out 600 apartments and hotel rooms a year. RCM electricians, carpenters, plumbers and other craftsmen work on each unit until they’re livable. Many of these modular units are sent to Boston’s neighborhoods of Allston, Somerville and Charlestown. The units are stacked like shipping containers. More apartments are expected to ship into Quincy, Newton and Beverly. The Boston Society of Architects/AIA (BSA/AIA) announced the winners of the 2018 AIA NE Design Awards. The 2018 AIA New England Design Awards was presented by the BSA – one of seven New England chapters of the American Institute of Architects. BSA Spaces hosted the ceremony on Oct. 12. Sponsors included other established architecture and design firms. The criterion for this year’s winners was design excellence. The awards were split between Honors and Citations. Eleven architecture firms like CBT, William Rawn Associates and Behnisch Architekten in collaboration with SRG Partnership received honors. Six other firms, like Scott Simons Architects and NADAAA received citations. William Raveis Real Estate hired real estate vets Kenny Hilbig and Kristin Gaughan after relaunching their office in Nantucket. Raveis hired Hilbig was hired as a new manager while Gaughan will serve in a business development role. 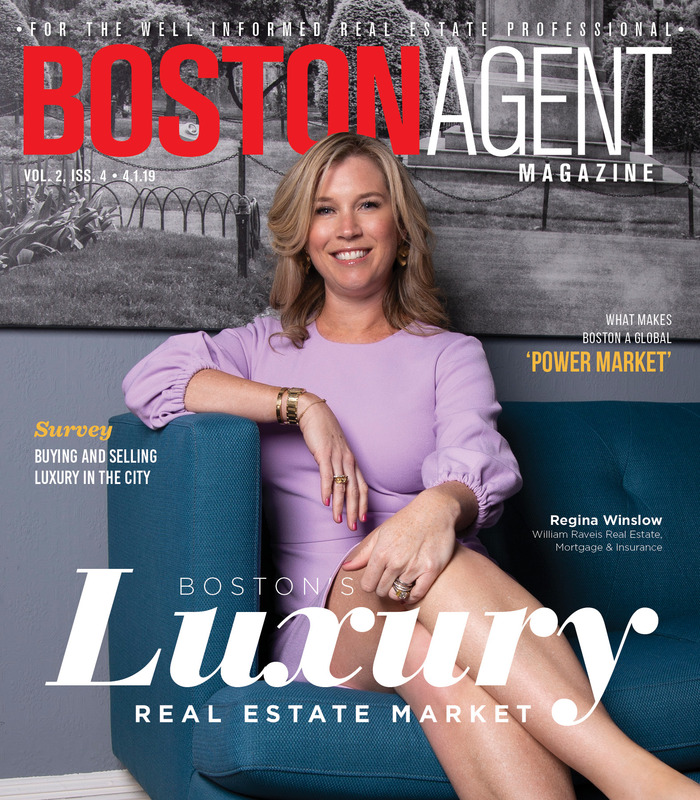 In addition, 20 agents will work at the Nantucket office, joining a network of 4,100 sales professionals spanning nine states.